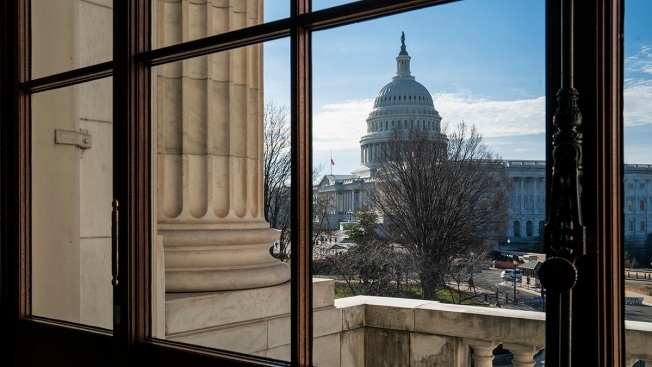 The Capitol Dome is seen from the Russell Senate Office Building in Washington, Dec. 27, 2018, during a partial government shutdown. Three days, maybe four. That's how long Ethan James, 21, says he can realistically miss work before he's struggling. 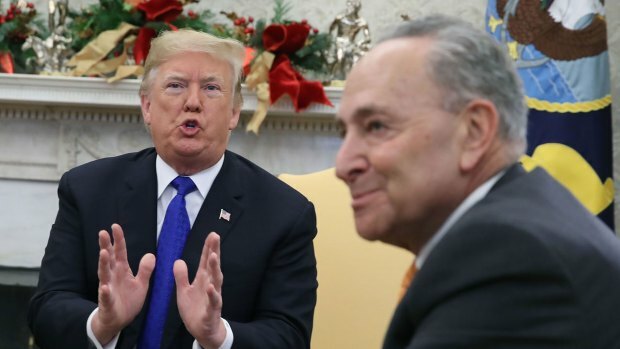 Trump and congressional leaders appear no closer to a resolution over his demand for $5 billion for the border wall that could now push the shutdown into the new year. The House and Senate gaveled in for a perfunctory session Thursday, but quickly adjourned without action. No votes are expected until next week, and even that's not guaranteed. Lawmakers are mostly away for the holidays and will be given 24-hour notice to return, with Republican senators saying they won't vote until all parties, including Trump, agree to a deal. "Do the Dems realize that most of the people not getting paid are Democrats?" he asked in one tweet, citing no evidence for that claim. That earned him a reprimand from Virginia Sen. Mark Warner, who tweeted: "Federal employees don't go to work wearing red or blue jerseys. They're public servants." 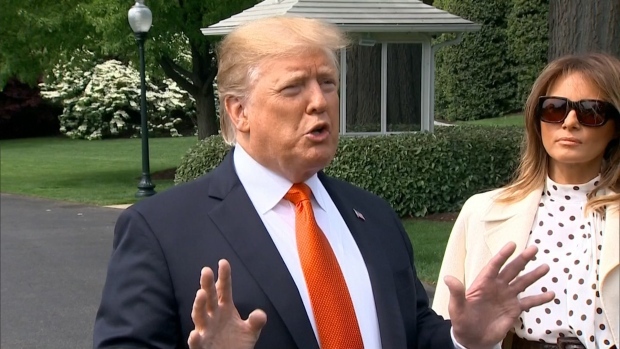 "I think it's obvious that until the president decides he can sign something — or something is presented to him — that we are where we are," said Sen. Pat Roberts, R-Kan., who opened the Senate for the minutes-long session. "We just have to get through this." "Unfortunately, 800,000 federal workers are in a panic because they don't know whether they'll get paid," said Rep. Jim McGovern, D-Mass., who tried to offer the bill. "That may make the president feel good but the rest of us should be terribly bothered by that, and should work on overtime to end the shutdown now." Government contractors like James, placed indefinitely on unpaid leave, don't get compensated for lost hours. James said the contracting company he works for gave its employees a choice: take unpaid leave or dip into paid time-off entitlements. But James doesn't have any paid time off because he started the job just four months ago. His only option is forgoing a paycheck. "This is my full-time job, this is what I was putting my time into until I can save up to take a few classes," said James, who plans to study education and become a teacher. "I'm going to have to look for something else to sustain me." Mary Morrow, a components engineer on contract for NASA, is in the same predicament. In addition to caring for a family largely on her own, she's got a mortgage. 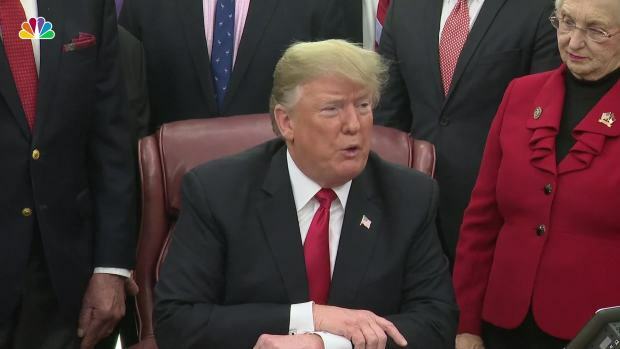 As federal employees tell their stories on Twitter under the hashtag #Shutdownstories, Trump has claimed that federal workers are behind him, saying many have told him "stay out until you get the funding for the wall.'" He didn't say whom he had heard from, and he did not explain the incongruity of also believing that most are Democrats. Steve Reaves, president of Federal Emergency Management Agency union, said he hasn't heard from any employees who say they support the shutdown. "They're all by far worried about their mortgages," Reaves said.